Governments all around the world are using high-tech mass surveillance tools to monitor their citizens. 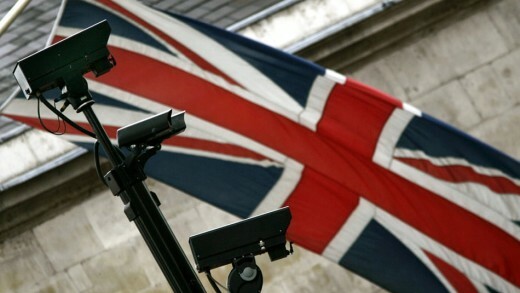 Western corporations, including Britain’s largest weapons manufacturer, BAE, are among those which are creating and selling mass surveillance infrastructures all across the globe, but especially to particularly repressive regimes. Weapons of Mass Surveillance makes example of what is happening throughout the Middle East where journalists, human rights advocates and activists are being targeted with surveillance tools developed by western corporations with extreme real-world consequences. Political opponents to tyrannical power are targeted, jailed, and in some cases, tortured or “disappeared.” This shows the power of mass surveillance tools for great harm, and how the west is culpable in perpetuating systemic repression both at home and abroad.